Win the chance to spend a day in the life of an elite rugby star. 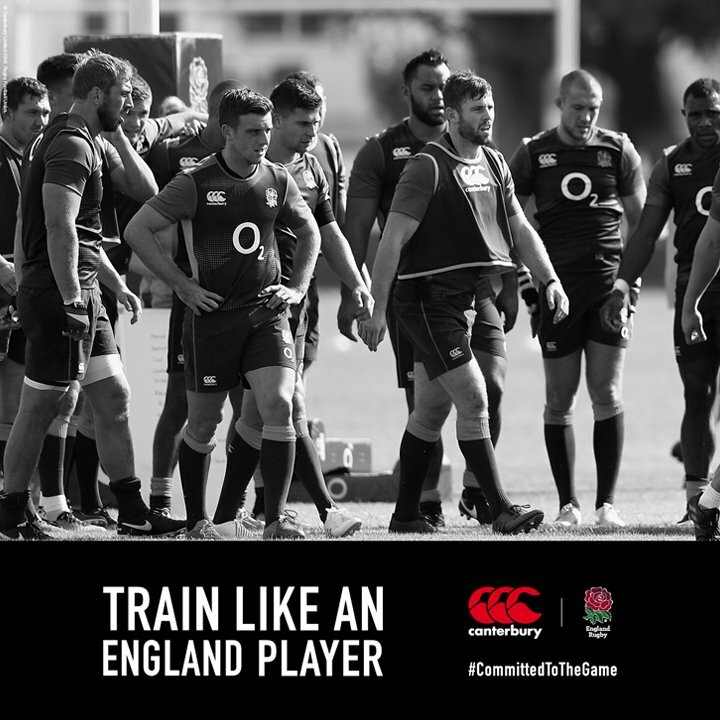 Eat, sleep and train at Pennyhill Park with the England players as they enter the final week of the RBS 6 Nations and experience life in the England camp. Eddie Jones will gear you up for the day ahead in a way that only he can, before the players and coaches put you through your paces. Testing your skills as a forward or back, they’ll see if you’ve got what it takes to meet the challenges of an elite rugby session. Learn from the best and improve your game with the help of the England squad. By ticking this box you agree to the Terms and Conditions of the competition, as well as to sign up to Lovell Rugby's and Canterbury's promotional newsletters.